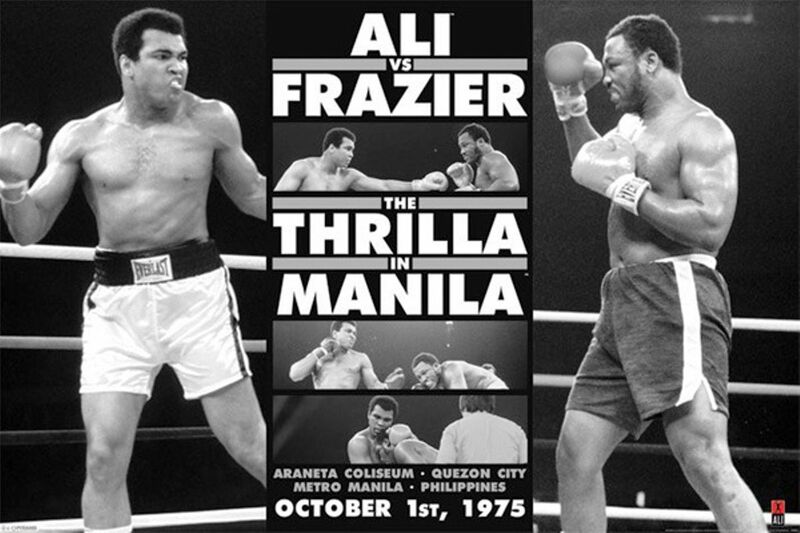 Having just tackled a classic Formula 1 rivalry in Ron Howard’s Rush, screenwriter Peter Morgan is now set to craft a film around the historic boxing matches between Muhammad Ali and Joe Frazier. 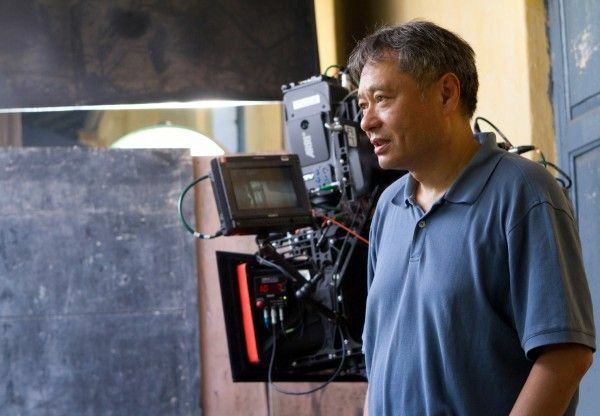 A few months ago, we learned that Ang Lee had settled on an untitled 3D film about the boxing world of the 1960s and 1970s as his Life of Pi follow-up, and now Morgan has revealed that he will be penning the screenplay for the Universal pic. Morgan, who also wrote The Queen, Frost/Nixon, and Howard’s upcoming sea epic In the Heart of the Sea, went on to reveal a bit about what we can expect from the film, in which Lee intends to digitally incorporate actors into existing fight footage of Ali and Frazier. Hit the jump to read on. It’s a fittingly ambitious approach for Lee, who spent nearly a decade bringing Life of Pi to the screen. Morgan said that he won’t be finished with the screenplay until late next year, so don’t expect to see the untitled pic onscreen anytime soon; 2016 at the earliest would probably be a safe estimate.